1) Cale has been walking without his cane all week!!! He does need help with outside some, but he’s been doing great! We tried a while ago to hide the cane, but situations would come up that he needed it and by using it some, the habit of having it would become stronger than not having it. On Tuesday Cale said that he didn’t like it and didn’t want to use it…ok! I told him he didn’t have to but it wasn’t until later that afternoon that I hid it for good. He’s asked a few times for it, but for the most part, he loves not having it! 2) I spoke at a church in Richland Wednesday night for the youth group. For some reason, it was the most nervous I’ve been so far. On the way there, out of the corner of my eye I could see Cale change moods and become upset. I asked if he was alright and he said no. I asked what was wrong and he would only say he was mad. I knew that because we were on our way to bring glory to the Lord and His power was going to be at work, Satan wasn’t going to like that. I began to pray over Cale that the enemy had no place in our car or authority over us. By the time we were arrived, Cale was much better and the night was awesome. Thursday came and was the start of me becoming extremely excited! I don’t want to share too much yet because I don’t know all the details and how everything is going to work yet, but big things are getting ready to start for Cale. I think it’s going to be amazing! I sure hope! A very sweet lady flew in on Wednesday night and met with us for most of Thursday and then a good chunk of Friday. She asked lots of questions, shared lots of ideas, and sparked another flame of hope within my heart. We had a couple meetings and on Friday she did a whole bunch of cognitive testing with Cale. I was nervous both days because on Thursday, Cale had speech and then right after lots of questions and then without a break went right into PT. Normally after speech he’s so tired, but he was able to keep going and work hard. The testing on Friday was a load and again normally he wouldn’t be able to tolerate it for very long. She did say that he scored low on the tests, BUT the exciting thing was that he was able to sit through all of it! ALL OF IT!!! She even had to make him take a break! He stayed in a patient good mood the entire time AND didn’t get upset even when he knew he messed up. WOW! This is huge!! He’s like a new man compared to last month! Today I joined Rachel and her family Christmas shopping. I still haven’t bought a single thing for my husband. I’m at a lost. The reason is because nothing is the perfect special gift that I want it to be! I kind of waited until the last bit of time, but, I still want the perfect gift! Afterwards I went with Mama and our two friends Shirma and Zita to a WMU tea. One of the speakers who is the pastor’s wife of the church it was at, shared, “God isn’t concerned with our comfort, He’s concerned with our obedience.” This is a statement that I have said myself many times and have heard many times, but up until this afternoon sitting around a white cloth covered table, full of tea and treats that I realized and felt the Holy Spirit pointing out that I have been on a focused mission to return to “comfort” and that’s not his desire for our lives. My heart started to pound instantly as if everyone near me could hear what was going on in my thoughts. The idea of “healing” and “progress” and striving for some kind of “normalcy” or “change” had become my mission to return to what was in my head a “comfortable” life. 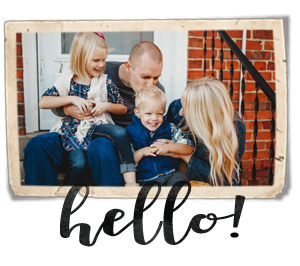 All the while, I’ve been missing out on looking at the mission field and ministry that has been personally created for us. Yes, I do see it and haven’t completely been blind to it, BUT how much have I missed already? 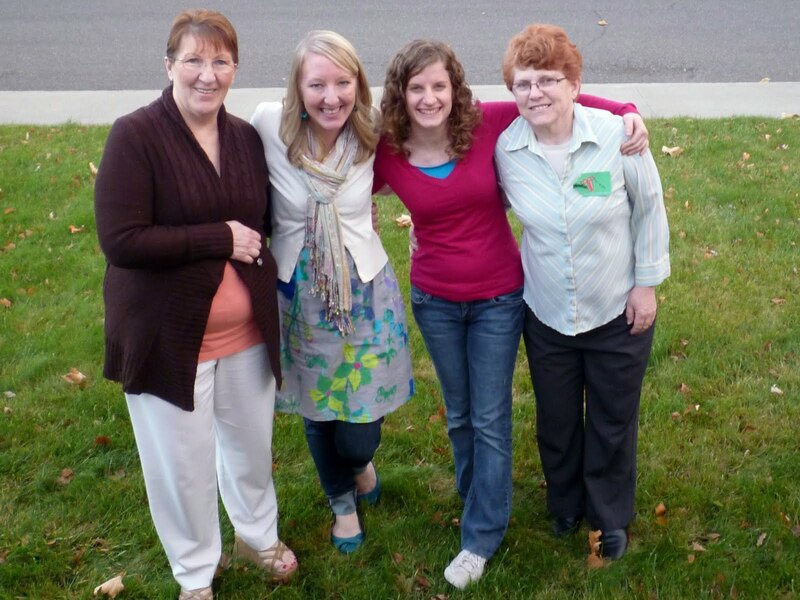 I went to enjoy an afternoon with ladies and to hear and be reminded of missionaries and ended up having quite the experience with my Jesus. I was reminded that I had asked everyone to pray as I waited for a phone call a week or two ago…well, it wasn’t the answer I had been hoping, but that’s another blog post! Actually, maybe tomorrow? It’s been on my heart since Tuesday, but I haven’t been able to fully get where I need to be to share what’s going on with that. Thank you for your prayers in that situation! It is true that God is more interested in our obedience than our comfort, but He is also incredibly attentive to our needs. In fact, He tells us not to worry about food or clothing because He concerns Himself with the flowers in the field and His love for us is immeasurably greater than those delicate petals. I am praying that God brilliantly clothes you in His strength, peace, and joy this season. His goodness is far beyond our comprehension! 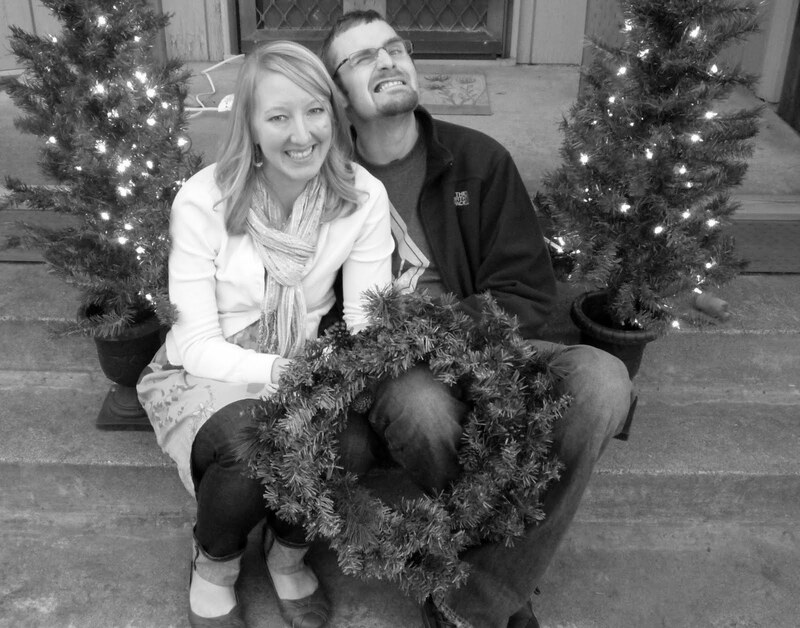 And your Christmas pictures are adorable! Seriously, they are so cute! Thank you for sharing what God is teaching you. I love what you wrote about the "comfort" thing God spoke to you about. It is so true! I have told people that God has revealed that to me also as God called me to homeschool my children many years ago and it was clearly something I did NOT want to do. I wanted so bad to say "no". It was truly out of my comfort zone and after 5 years now of homeschooling it often is not comfortable still but I see so many blessings in it. So...(sorry, just thinking myself about it) I appreciate your words about that. I continue to pray for you both. 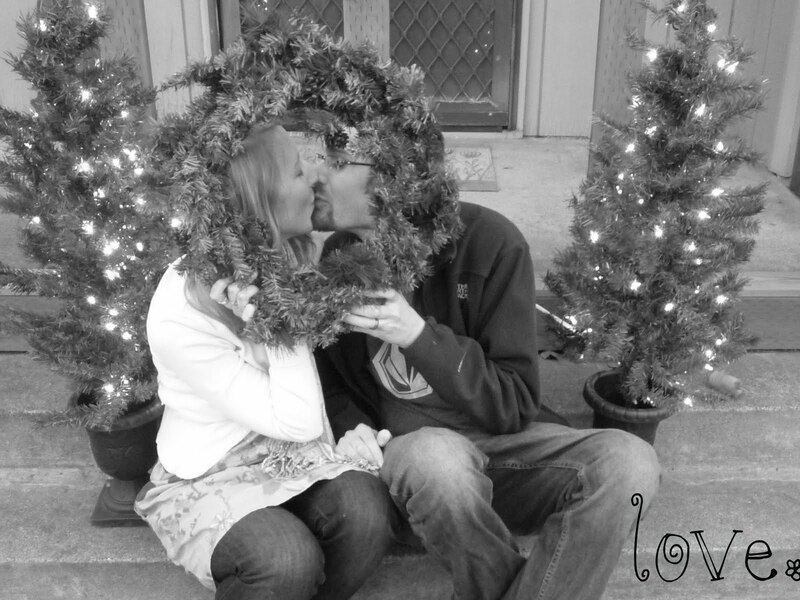 By the way...I LOVE the photo of you and Cale with the wreath, kissing. It is so sweet!! i know i'm late in commenting on this, but man, i just love love love what you wrote about not aiming for comfort, but rather obedience, and remembering what your mission is right now!!! so awesome! thanks for that, friend! i need to remember that myself! loveya! I love how even when things don't "go well," you always look for that bright nugget of what went right. Such an amazing example. Christ's light shines through you.